Founded in 1919, Hassayampa Country Club (now known as Capital Country Club) quickly became a popular destination among Arizona’s elite and was a favorite social establishment, despite limited resources. 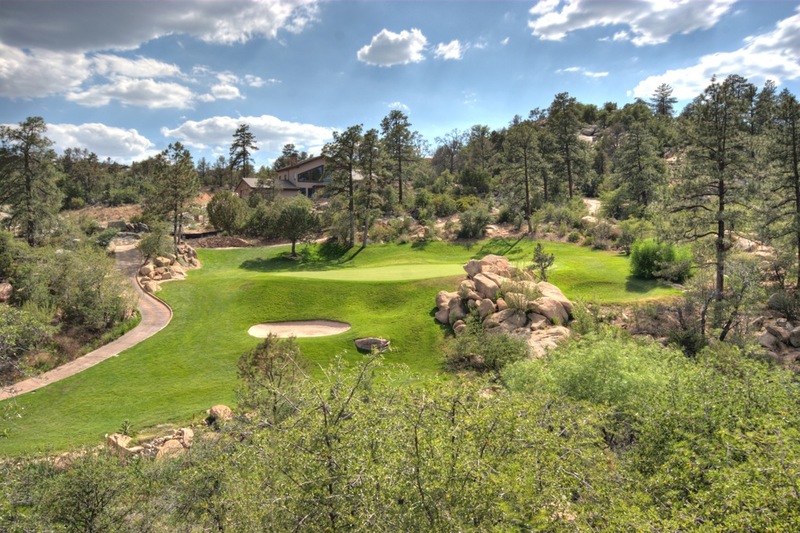 In December, 1919, the Prescott Journal Miner proclaimed “No more picturesque spot in America can be found than the site of the Hassayampa Country Club. Protected by the majestic sweep of old Thumb Butte and completely surrounded on all sides by beautiful snow-capped mountains, the vista to be had is one to inspire the gods.” Although the club was a visitor’s favorite and featured a sporty 9-hole golf course, it was hard to manage upkeep and the club fell on hard times during the Great Depression. This led to the sale of the country club as well as the surrounding 160 acres to Harvey Cory, who torn down the original clubhouse and had a new one built in 1939. This new clubhouse was massive compared to the original and featured tennis courts, an Olympic size swimming pool, locker rooms and a pro-shop. The country club quickly established itself as a favorite social destination once again, hosting golf tournaments, pot luck dinners and even wedding receptions. 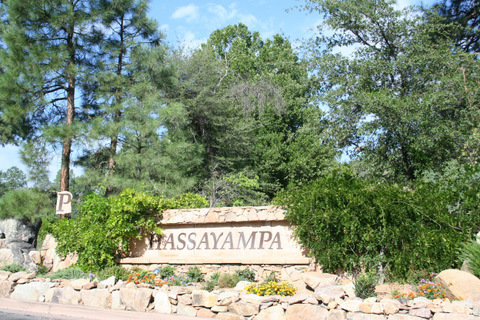 Although Hassayampa seemed to offer something for everyone, it was unable to stay afloat and the golf course was closed in 1969. It would remain closed for 30 years until the clubhouse and the surrounding land was purchased by Desert Troon Development. 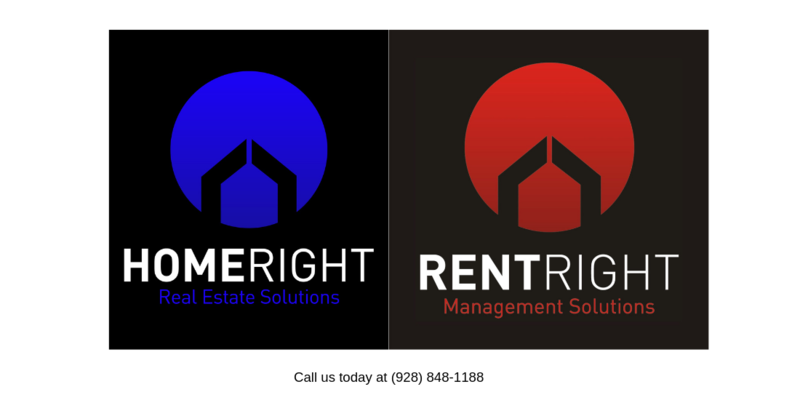 Immediate changes took place, including a remodeling of the golf course by Tom Weiskopf, expanding it to 18 holes. In July of 1998, the Hassayampa Golf Course officially reopened, followed by the grand opening of a 30,000 wood and stone clubhouse in April 1999. While the new course and clubhouse feature the most up-to-date technologies and amenities, there is still history to be found on the Hassayampa Golf Course and parts of the original clubhouse have been deemed Historical Sites by the state of Arizona. After years of struggling, Hassayampa Country Club has once again become a destination hotspot and the perfect place to call home.